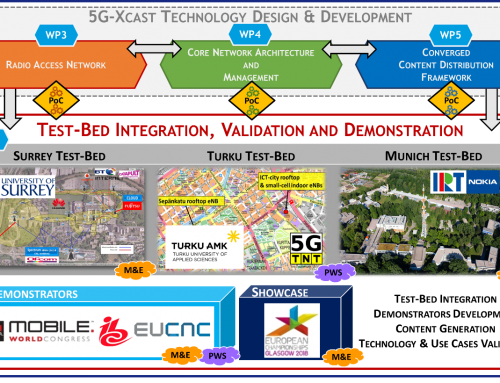 5G-Xcast will be present at the EUCNC 2018 conference that taking place from 19-th 21-st of June in Ljubljana, Slovenia with several activities including a workshop (with a keynote speech, a project presentation and a panel), a booth and a technical paper. 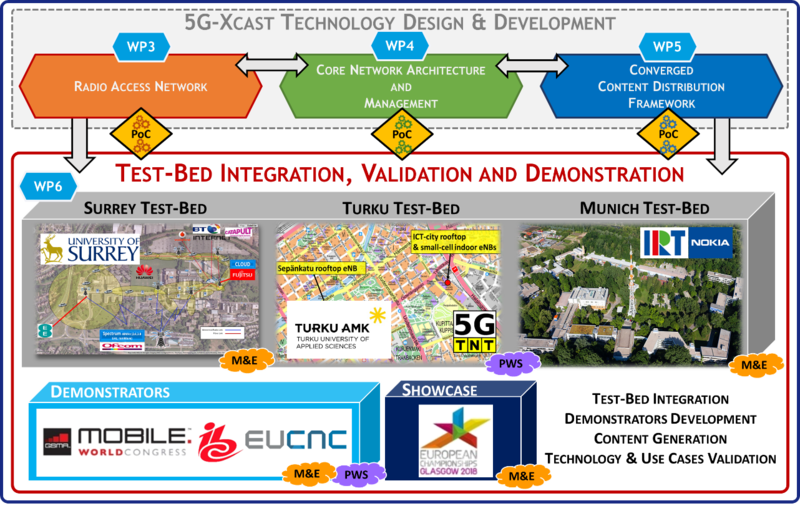 In addition to the workshop, the 5G-Xcast project will present a demonstration on dynamic spectrum use at the EUCNC 2018 exhibition. 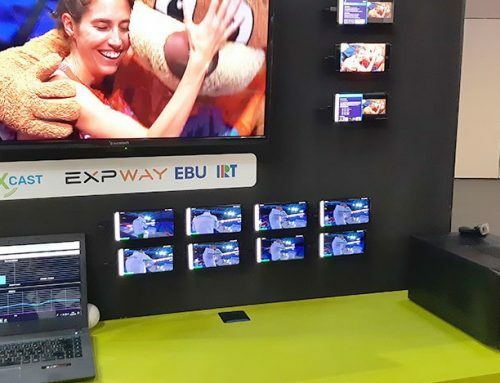 5G-XCast provides means to deliver the new audio-visual media, like 4k/8k Ultra-High-Definition Television and Virtual Reality including their consumer interactivity. 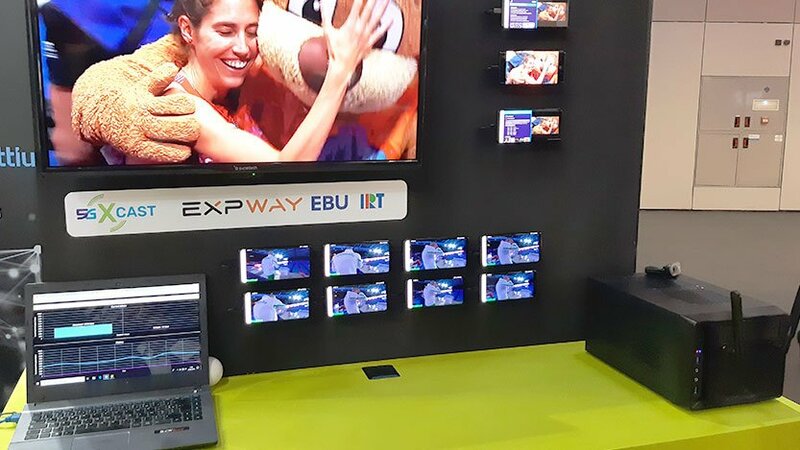 As a part of media production, wireless links are used between the camera and the Outdoor Broadcasting van or another type of video processing unit. The new audio-visual content requires higher bitrates and more spectrum from the wireless links than the High Definition (HD) video. 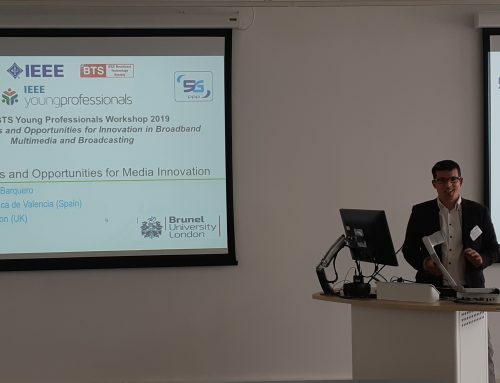 At the same time, conventional PMSE (Programme making and special events) link bands get other spectrum users. PMSE differs from many other types of spectrum use as being local and having a short time duration. 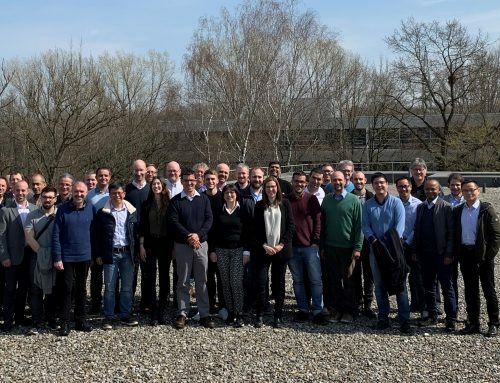 Solutions on how PMSE spectrum use can continue in the current form and how PMSE stakeholders can take the advantage of 5G will be demonstrated.